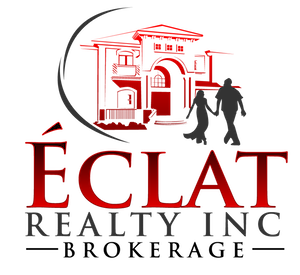 CONTACT US | Éclat Realty Inc. Thank you for visiting our page. For questions or inquiries about properties listed on our site, kindly give us call us or fill out the form below. Our Broker of Record can’t wait to speak with you!